Book your pleasure flight today for the trip of a lifetime! If you've never been in a Helicopter before, it is definitely worth the experience. Did the Nottingham city tour on 18th June. Value for money and all the staff were very friendly. Will be booking another flight in the New Year. Do you have a big story that requires our specialist help? How about booking us to ensure you make an unforgettable entrance? INTERESTED IN HELICOPTER PILOT TRAINING? 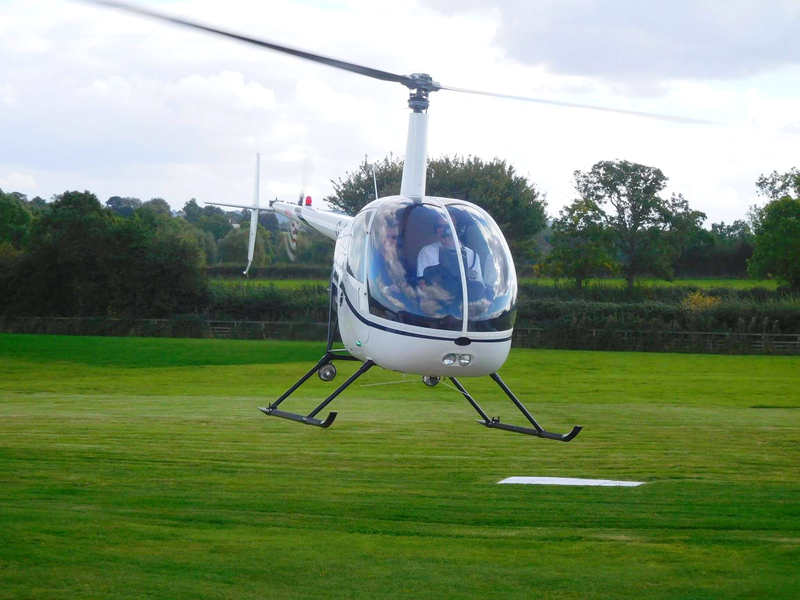 We offer some of the best helicopter pilot training in the UK. Learn more about what is involved, how Central Helicopters teaches the very best pilots, our outstanding purpose-built facilities, and where to find finance.